In business, the card ministry was completed. Prayers were requested for the Amari Play center. The Treasurer report was reviewed and accepted. We reviewed the eat out we had in September. There were 15 people in attendance at Thai’s Cuisine restaurant in Topsham. People enjoyed moving the eat out from August to September and felt that it was an easier time to attend. The new time for Woman’s Society meeting was also discussed; people seem to like the earlier time of 6 pm for the meetings. Tedford meals were discussed. The September meal fell on Labor Day and the team decided to host a barbecue at the shelter. It was very well received. The team lists need to be modified. Angie has been working on this but will give the list to Kitsie to work on the final changes. We ended the meeting with a reading by Dorothy Curtis, wonderful food and hugs all around. 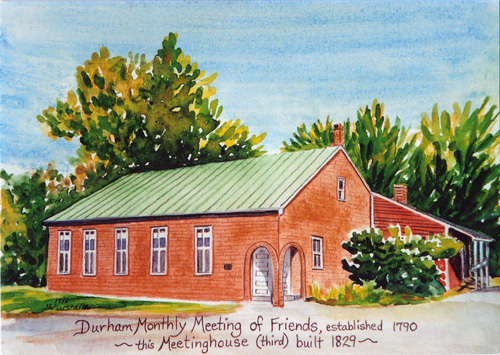 Our next meeting will be on Monday, November 19 at 6pm at Dorothy Curtis’s home. All are welcome to attend.